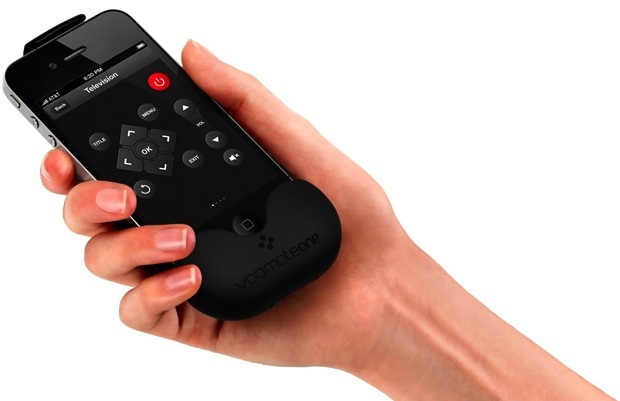 Zero1.tv announced the VooMote One accessory that transforms your iPhone and/or iPod touch into a fully functioning universal remote control when used with their free app. The infrared transmitter at the top of the shell is used to install devices and then control them while the infrared transmitter at the bottom is used to learn in unknown devices. You can download the VooMote One App for free on the App store. The VooMote One slides onto your iPhone with ease, while still allowing full control of the iPhone itself. Once the device is connected and the app loaded, it instantly transforms your iPhone into a fully functional universal remote for your TVs, DVD players, stereo systems, consumer electronics and more, ultimately eliminating the need to have several remotes to control your consumer electronics. What sets the VooMote One apart from the rest is its innovative customization options, and easy setup. With VooMote One you can utilize the “One View” feature, which allows the user to create personalized and multiple device remote control layouts. Meaning you can easily lower the volume on the stereo while pressing play on your favorite DVD in a matter of seconds. By also using the “One Touch” feature you can create an entire chain of commands with a single click. 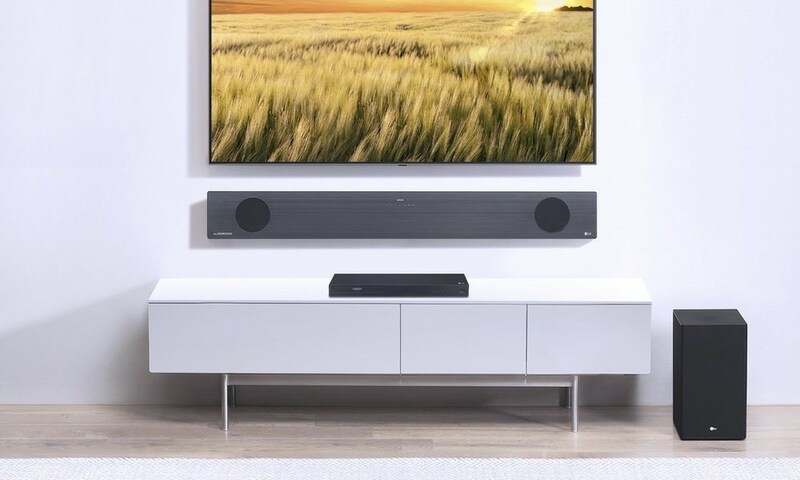 So with the press of one button you can turn on your TV, turn on your DVD player, and hear all of the action on your surround sound speakers. The VooMote One setup wizard only entails a few quick steps. 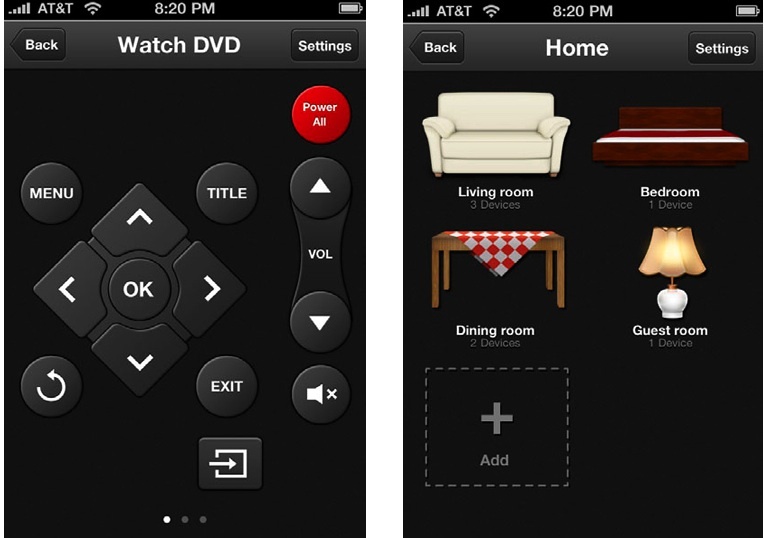 Once setup is complete you have the option to further organize your universal remote with the “Room Control” feature. This groups all of your electronic devices by location, such as living room, kitchen, etc. Also, the “Teach-In” feature is accessible should the VooMote One need to “learn” some of your products, by simply pointing the device at your original remote control. The VooMote One automatically captures more than 30,000 infrared codes and thousands of electronic devices. It recognizes 574 TV brands, 995 Top Box/DVR brands, and 151 audio and CD brands. The VooMote One code library is also constantly being update to ensure that virtually all IR (infrared) codes are available. VooMote One is also especially easy to set up, no PC necessary. All settings can be adjusted using the software on your iPhone or iPod touch. The app itself also automatically updates via iTunes to add the most up to date infrared codes. The VooMote One requires iOS 4.0 or higher and works with iPhone 3G, 3GS, 4 and iPod touch 2nd generation or higher. The VooMote One is made up of 2 components: a base and three different adapters to fit any of the above Apple devices. The VooMote One will be available on August 5, 2011 for $99 at zero1.tv and BestBuy.com.